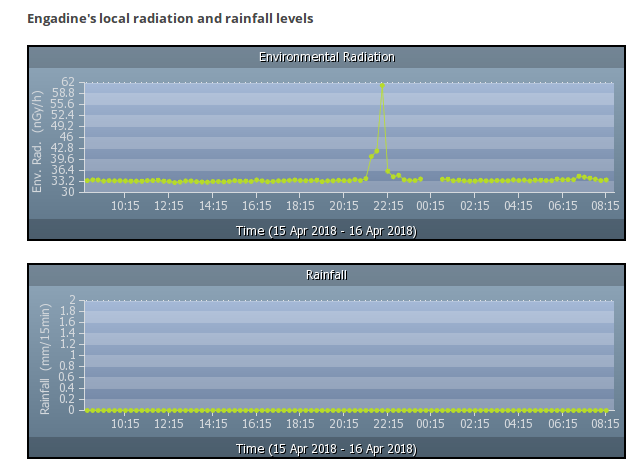 The Australian Nuclear Science and Technology Organisation (ANSTO) local radiation monitor station shows significant spikes in radiation during the fire event. 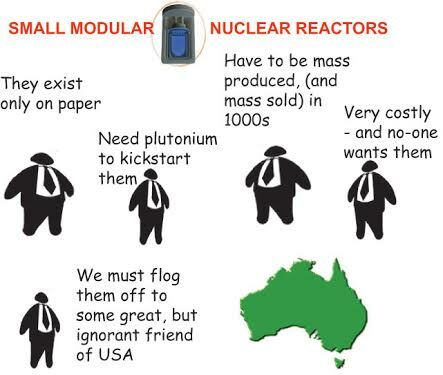 Below are screen shots from the ANSTO radiation monitoring station at Endagine. Endagine is located East of the Lucas Heights reactor. What caused this spike in local radiation? 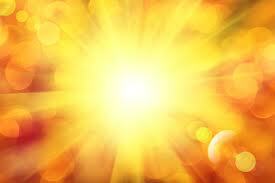 Did the fire release local radioactive contamination? Their rainfall monitor shows it definitely was not raining at the time of these detections, so these detections can’t be explained away as Radon wash out events. 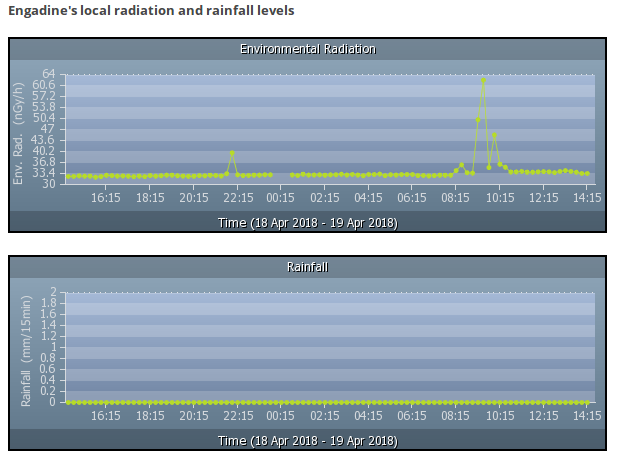 More Radiation detection spikes showing on the live Engadine ANSTO monitor station chart, 19th April.